The celebrity chef's glorified burger van at Lord's cricket ground is selling steak sandwiches for £20, according to outraged Twitter users. You sort of expect the cuisine sold by celebrity chef brands to be overpriced, but this is another level. Apparently Oliver’s stand at the cricket ground is selling steak sandwiches for £20 a pop, and bacon sandwiches for £8.50. One angry Twitter user, Nick Hoult, tweeted: ‘England point to the pitch for a day when only paying for a Jamie Oliver £20 quid steak sarnie raised the pulse’. 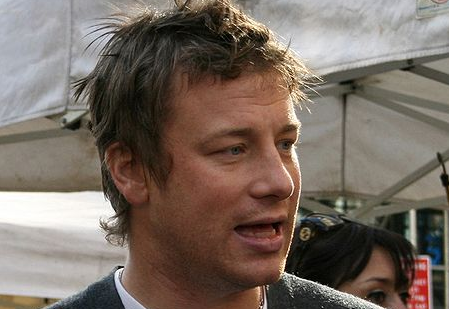 Jamie Oliver charged £20 for a steak sandwich at Lords yesterday. That'll get the working class in.